Looking for a quick and easy snack to make for your family or for your next holiday party? 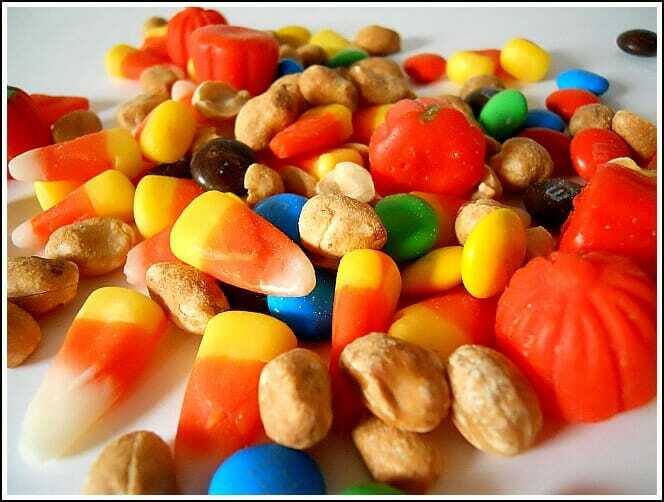 Try this Simple Candy Corn Mix — I promise; you’ll love it! Your favorite small snack food! 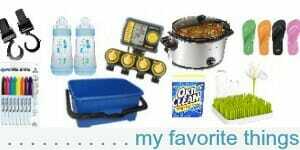 Dump all ingredients into a large resealable bag or storage container. I make this “recipe” every fall…and bring it to at least one of our Thanksgiving gatherings. It’s SO simple but I always come home with an empty bowl! I’ll warn you though — it’s addicting! 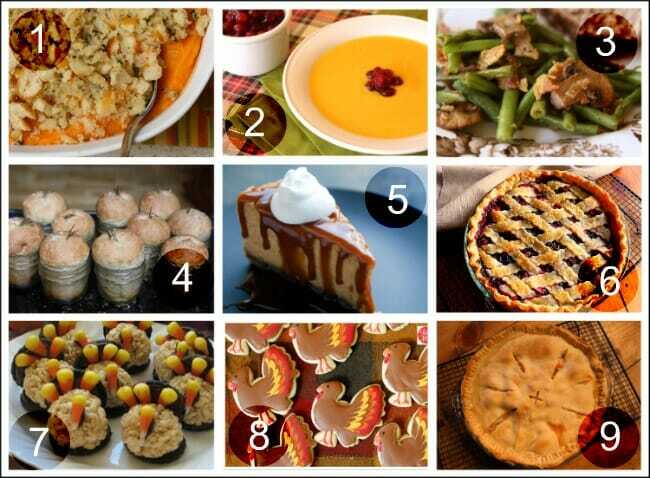 Want LOTS more Thanksgiving recipes??? 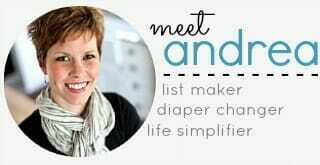 I recently posted more than 25 resources for a Simple Organized Thanksgiving! This would be delicious with the caramel apple candy corn, peanuts, and apple flavored jelly belly jelly beans. Maybe some mini milk duds in place of the M&M’s too. Sounds yummy! I make this every fall except without the pumpkins and M&M’s I just bought the corn and nuts to make another batch. You’re right, it’s very addicting. Tastes like a Payday candy bar. Now I’ve got to get some dark chocolate M&M’s. Yum! Gosh, you have such great ideas. 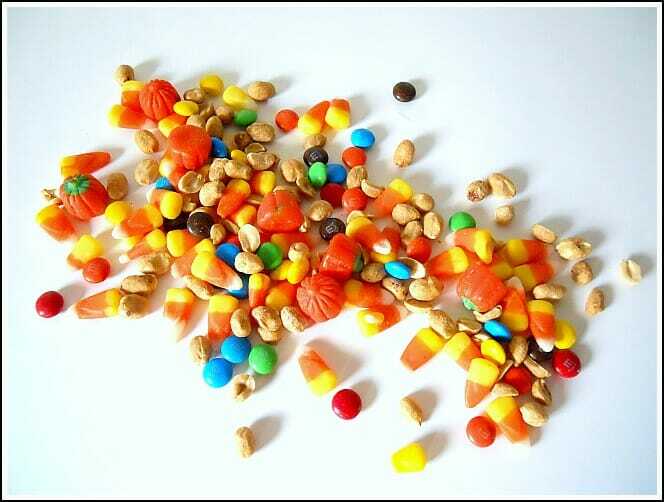 Mentioned this candy mix in the same post today! Thanks!